NOTE: RSVP is required for this Sing! Please RSVP to zachtheatre or call ZACH’s box office at 512-476-0541 x1. Have a sneak peek at ZACH’s new Topfer Theatre! Enjoy a cash bar and downtown views in the theater lobbies beginning at 5pm. 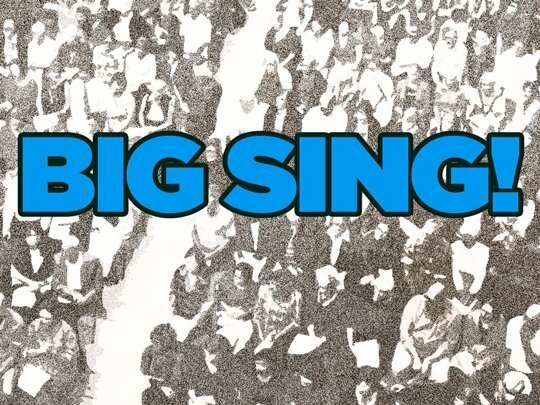 The Big Sing (6-7pm) will be followed by a 20th anniversary cake celebration. Please arrive early for parking. Click here for parking information & map.